The penny has dropped: the UK will leave the EU, after 51,89% of the voters decided for leaving the EU. As many experts had already predicted and what we are now seeing unfold, the immediate consequences are bad, and the long term consequences are grim. What strikes me as more relevant however, is that this referendum (more neutrally named: “United Kingdom European Union membership referendum”) shows just how weird things can get when you start deciding issues with a huge impact by a simple majority vote amongst a large population, some of whom have imperfect access to all the fact, whether by choice or by circumstance. A few hours after the poll was decided, we started seeing interviews with people who were genuinely shocked that their vote had mattered. Had they’d but known it did, they would have voted remain, but they actually thought their voice would just be a protest cry against whatever they felt was worth protesting against. What is important to note here is that a poll cannot take into account the lack of knowledge on the part of the voter: it is assumed the voter has had the opportunity to make an informed choice, and decide accordingly. You may all have seen the news about HyperLedger. What we couldn’t tell you until the PR from the Linux Foundation had gone out is that the Nxt Foundation has joined the Linux Foundation as an Affiliate Non-Profit Member and has also been accepted as a Affiliate Member of the HyperLedger Project! 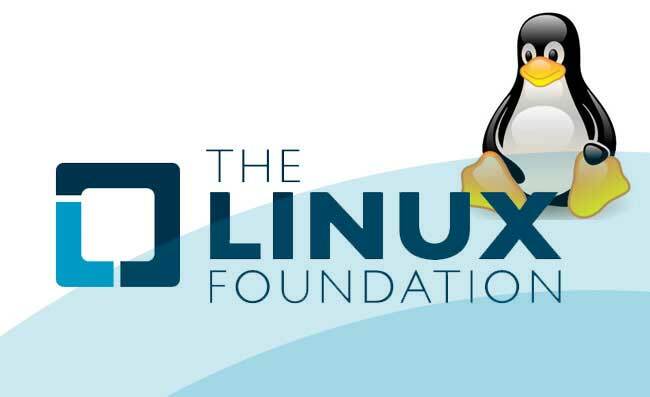 We are happy to be a part of this, especially as we take the Linux Foundation as our model for our Foundation and the communication has been very cordial. You cannot see us in the BIG list as we are not a Premium or Corporate Member as we do not have the capital to be one at the moment. HyperLedger is just starting, and we expect this will have a very positive effect on our market position. We are of course also talking to several other parties, but please understand that we cannot confirm anything until we get a “go” from any organisation. That’s just the way things work. Suffice to say we are working hard at all times to solidify our position in upcoming or existing collaboration projects. We hope to come out with more news soon! A lot of the projects that are being hyped or anticipated in the bitcoin ecosystem sometimes fill me with a feeling of “why are they doing it in such a convoluted way?”. Many of the projects would be much easier to do on the NXT blockchain, for the simple reason you do not need an extra layer on top of the bitcoin blockchain. Personally, I’d rather do things natively in one system, than build something else on top of another to make things work. 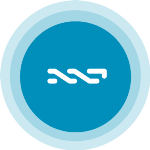 In NXT, a lot of the functionality, like authentication, account security, Proof of Existence, and multiple ways of trading etc are already built in, for the simple reason that we can. As I’ve said in my previous article, the new year is a time when we look forward to see what is on the horizon. I’d like to add my own choices to your lists of companies or initiatives to keep an eye on in the coming year. Open Trade Docs is a company that was started by the startup DeBuNe and with it they received a place in the Singapore Startup Bootcamp. Open Trade Docs develops solutions for document tracing, verification and security. Sweet and simple, Scriba uses the NXT blockchain to provide very simple solution that will have big repercussions. Their blockchain notary is a very simple example of how easy it is going to be to record data in a non-falsifiable and time-stamped way. I am looking forward to seeing how they develop their other products. It’s still tentatively the start of the new year, which means predictions are being made and many people are being asked about coming trends. These days, I am of course following the predictions and opinions about cryptocurrencies and blockchain technology closely. And my, oh my, I think we are on the way to a few big ones again. A rather hilarious assertion, as it doesn’t actually make sense. Does Buiter means that because software can be hacked that all software needs to be considered a failure? Or is he trying to assert that bitcoin has been hacked and therefore has failed? Or that anything that isn’t completely secure is a failure? Let’s hope he manages to express himself more clearly next time. Which is like saying you are interested in paper, but don’t like what is being done with it.